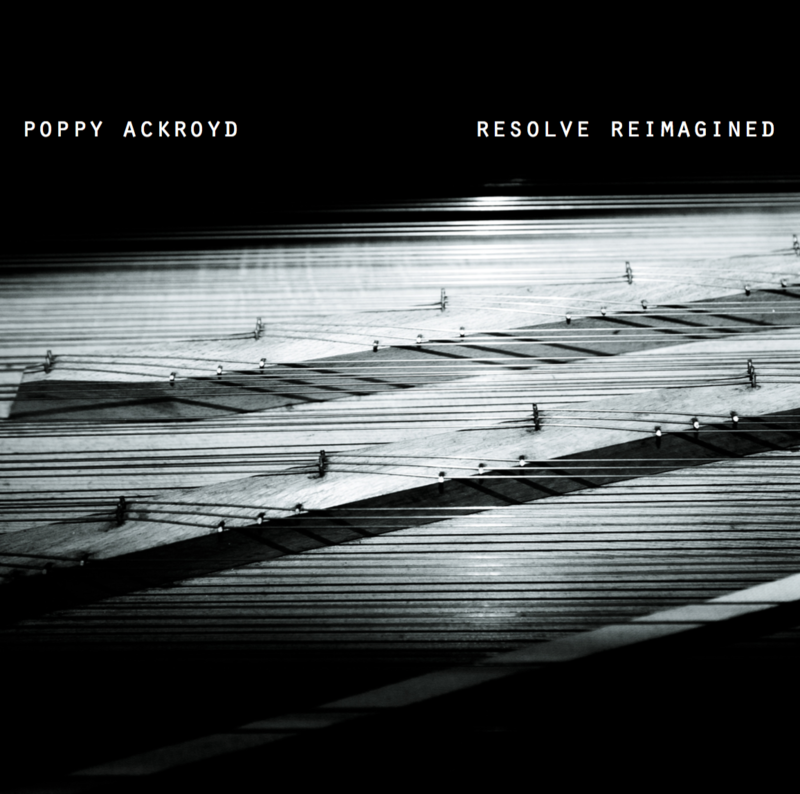 Listen to an exclusive premiere of ‘Roads’, a track from the new album by long-time Hidden Orchestra collaborator Poppy Ackroyd. 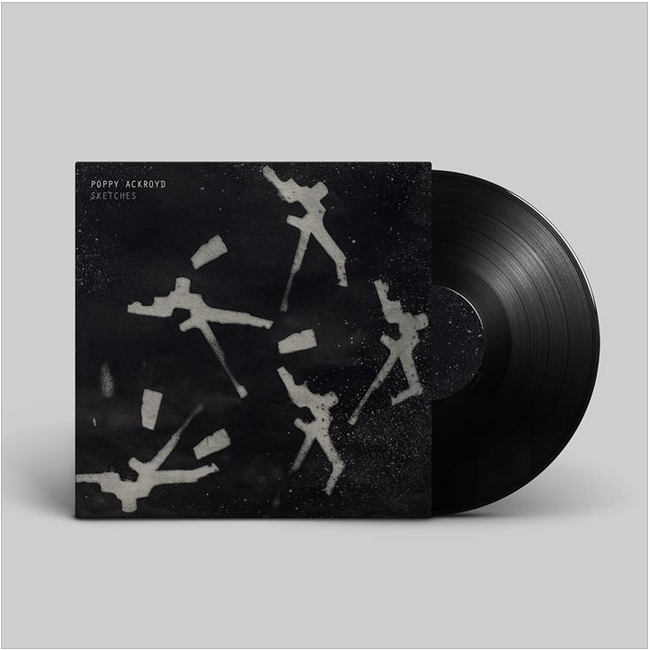 ‘Roads’ is taken from Ackroyd’s second solo LP Feathers, and sees her build on the multi-layered sound from her four-star debut Escapement released back in 2013. 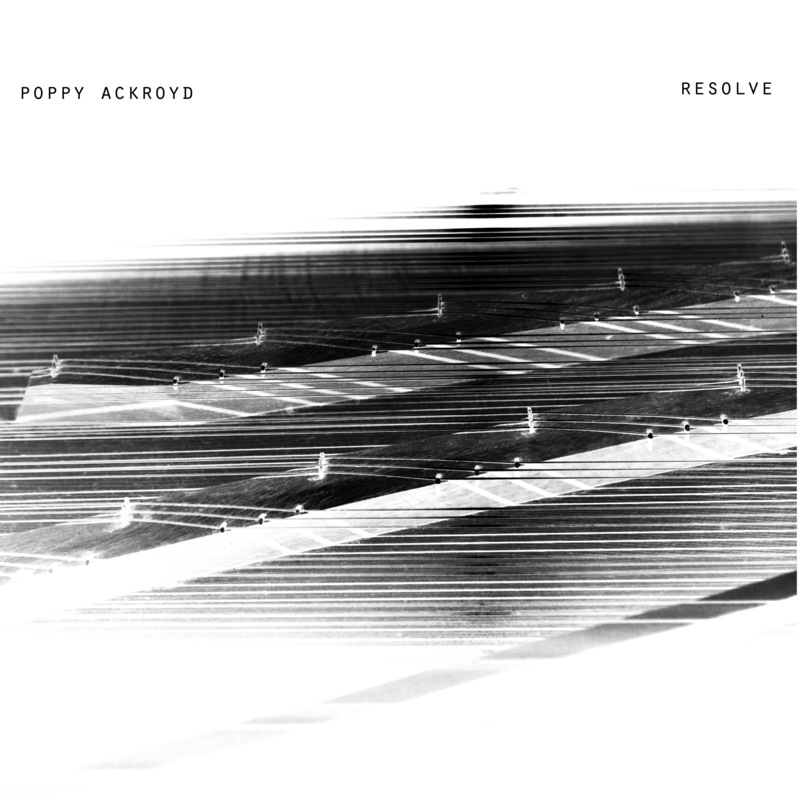 On the new album, Ackroyd adds to her sound with the use of a range of antique keyboard instruments from Edinburgh University’s Russell/Mirrey Collection. 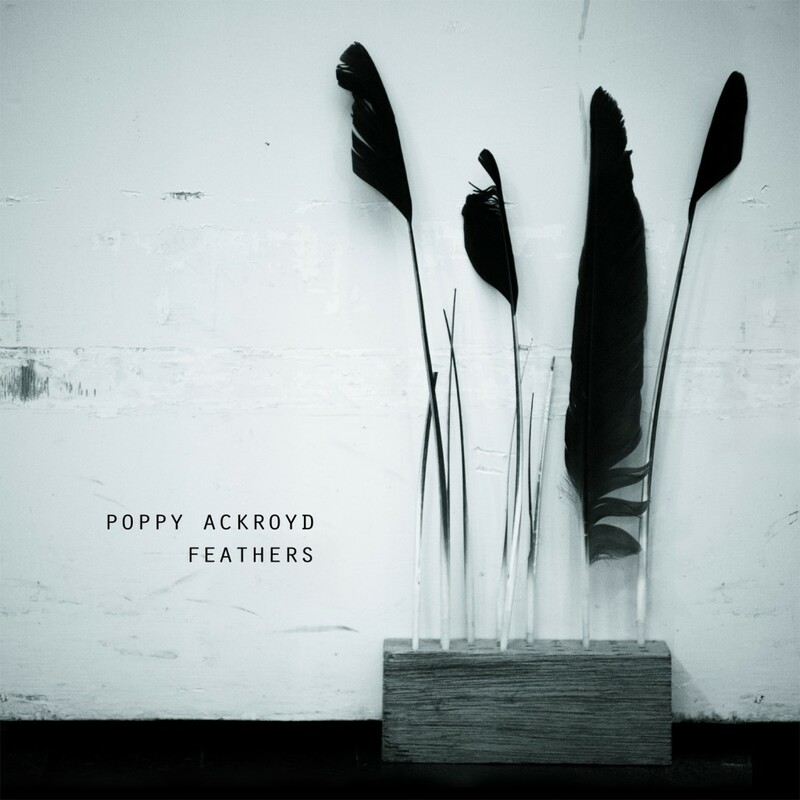 Feathers by Poppy Ackroyd is out on 14 Nov via Denovali Records. 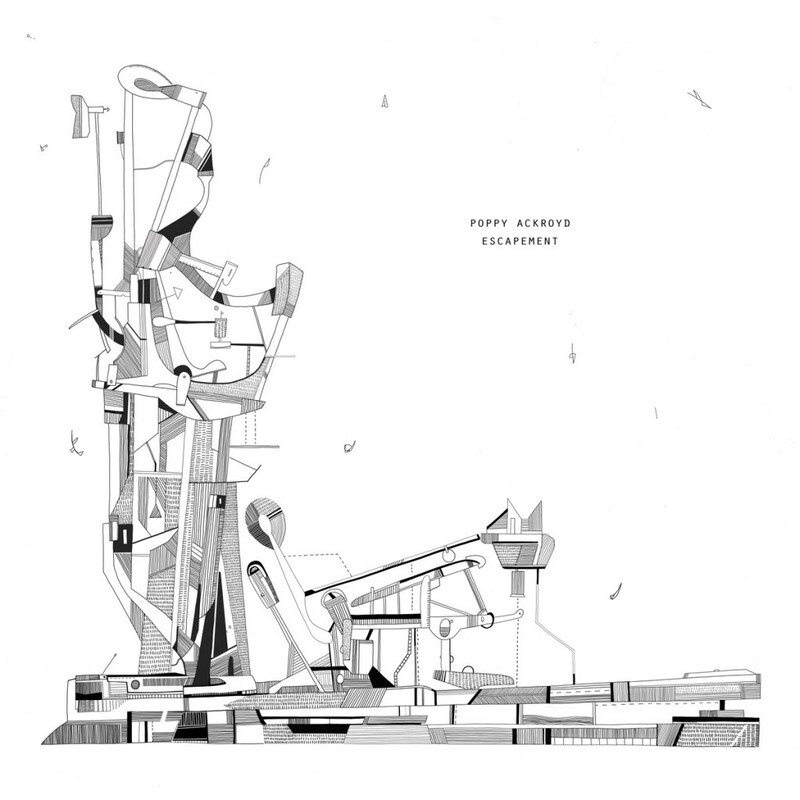 She plays Cube Cinema in Bristol on 16 Dec, Nottingham Contemporary on 17 Dec, and London’s Cafe Oto on 20 Dec.